Description: Brand new in box!!! Buy it today!! Charter made its name with the classic .38 Undercover. Today, Charter’s family of .38 Specials has grown to meet the tastes and demands of a variety of shooters. This five-shot .38 Special revolver is compact and lightweight. 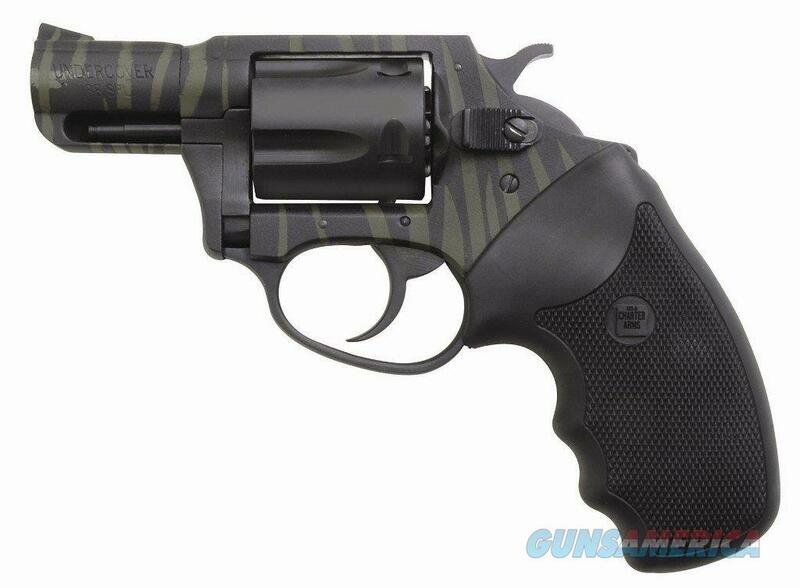 Its 2” barrel and superior safety features makes it ideal for concealed carry situations. It’s a perfect compromise between size, weight and stopping power!